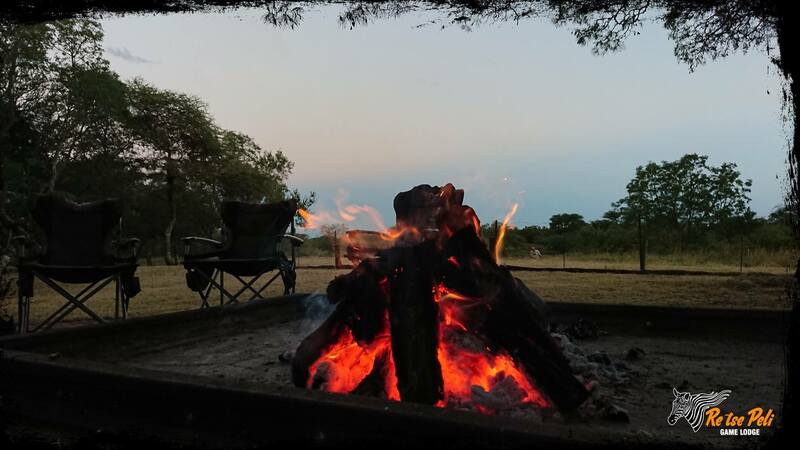 With us you can experience the combined ambience of bushveld night life & aroma of nature in a beautiful setting with extraordinary sunsets, variety of game to be viewed, with less than 2 hours drive from Pretoria. 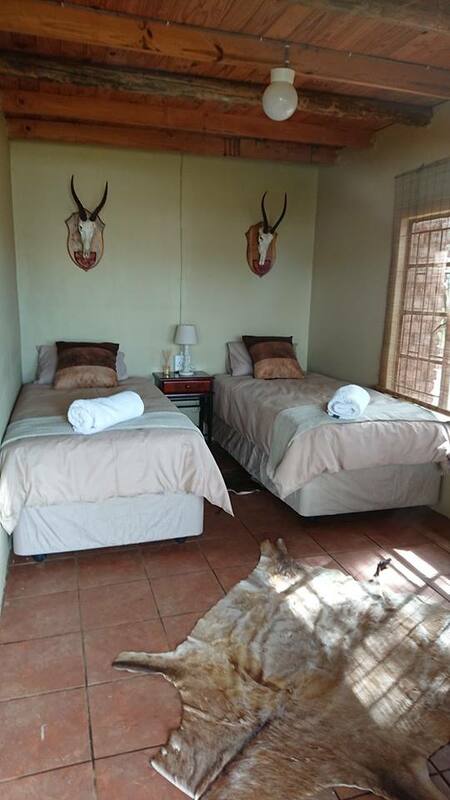 Calm environment with well sought after wildlife , Hiking & cycling more than welcome, Family friendly game farm. We offer an adventure for all. Hunters, Family weekends, or just the ordinary couple that want to breakaway from Big city lights. Well trained, polite staff to make your experience unforgettable. 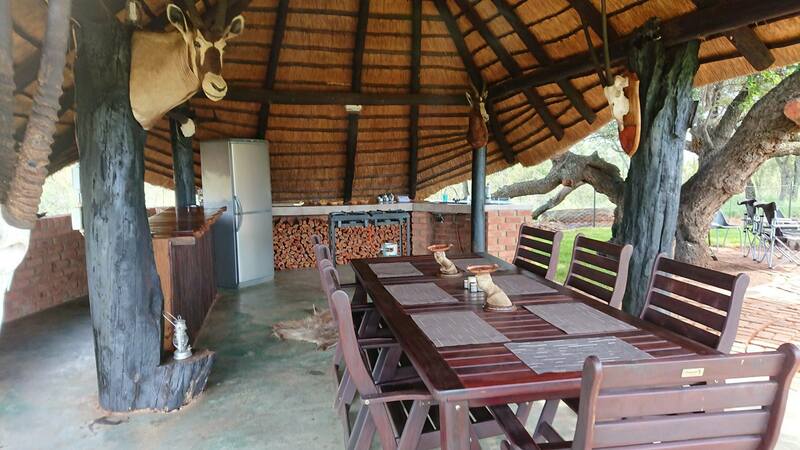 So come join the warmth & friendly hospitality of Re tse Peli Game Lodge. 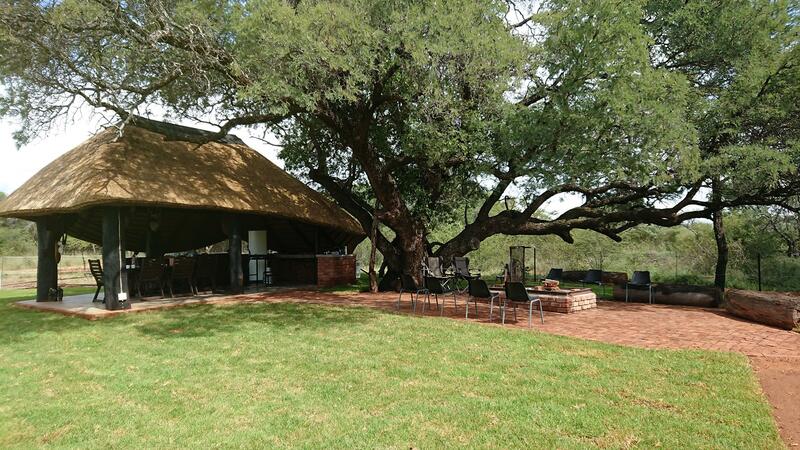 Re tse Peli Game Lodge is situated outside Mookgopong (Naboomspruit) near the old military depot. 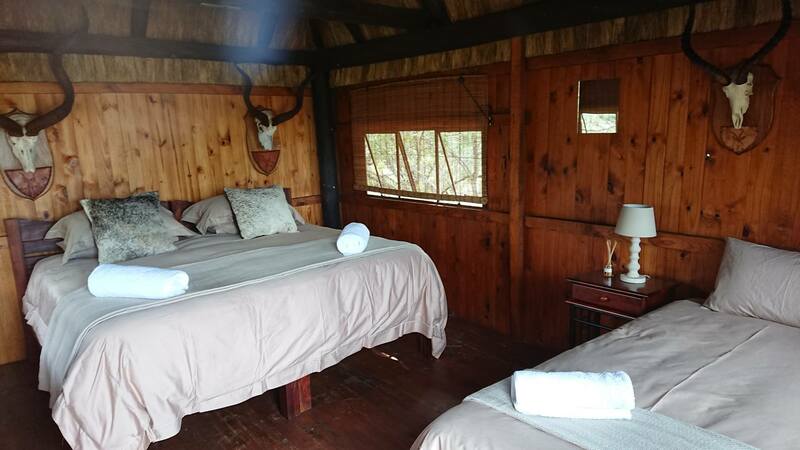 It is 150 km from Zambezi Drive in Pretoria and about 1,5 hours drive. The game camp is a 250 hectare camp, ensuring that even the walk-and-stalk hunter has an excellent chance to encounter sufficient game for his hunt. With 2 waterholes and hides, as well. 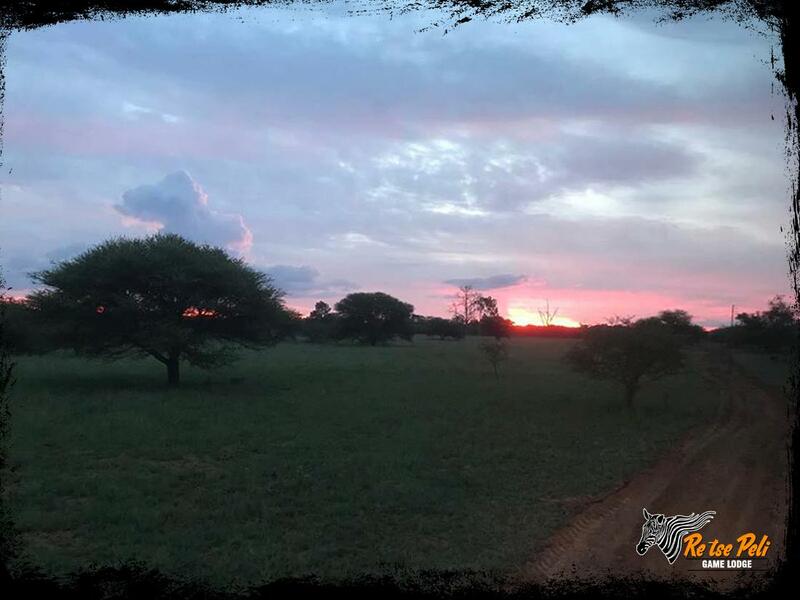 Our hunting guide is qualified in game management and able to ensure that the veld is not only able to sustain the animals, but also keep them in a healthy, abundant environment.